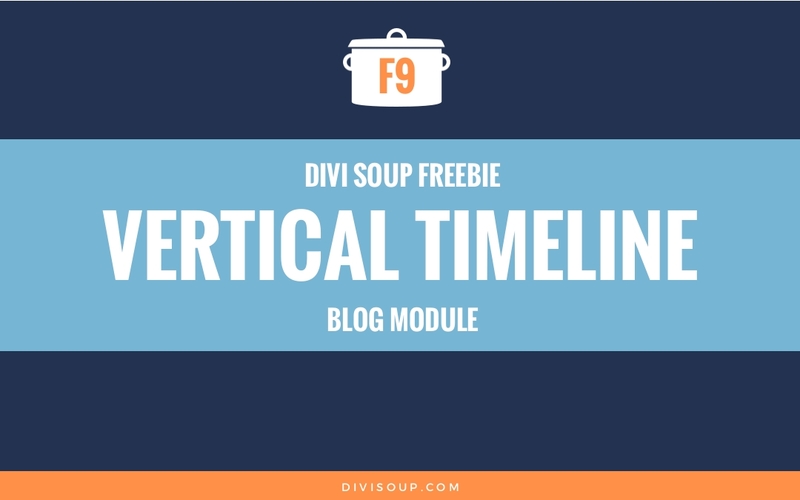 Vertical Timeline Blog Module Free Divi Layout. Is it possible to change “Older Entries” and “Next Entries” links? I need this entries to be written in Norwegian. I tried to change language of WordPress but it did not help. Language change actually helped me with names of months in date attribute. Thanks for the free stuff. 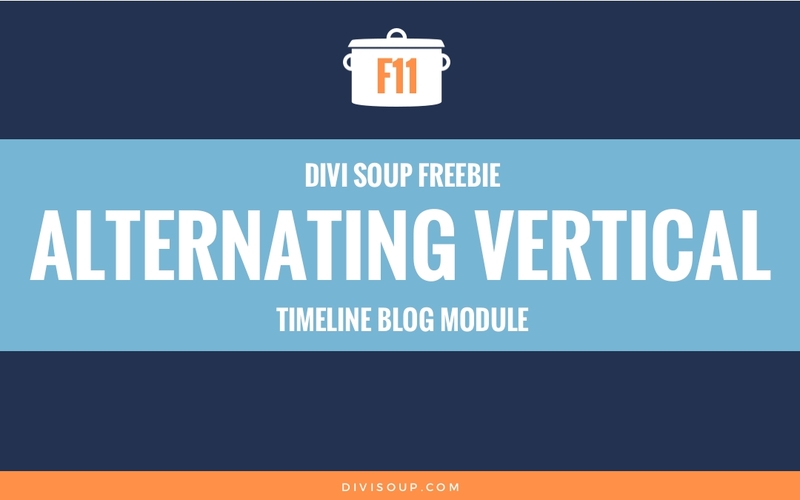 I want to use the Vertical Timeline Blog Module but don’t know where to start after download and there doesn’t appear to be a Read Me file. Is there a way to show only the year and month instead of the month and day on the arrow? 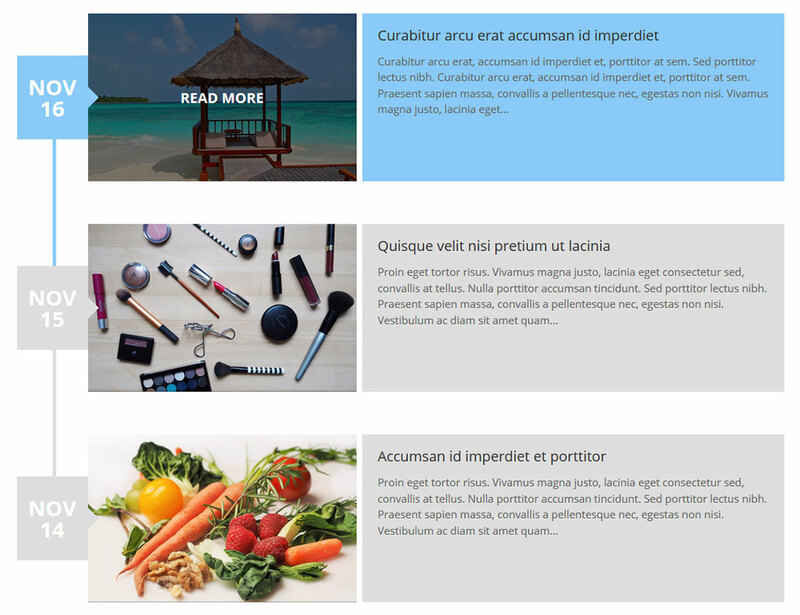 The date format is defined in the blog module, so you can change that to whatever you want. 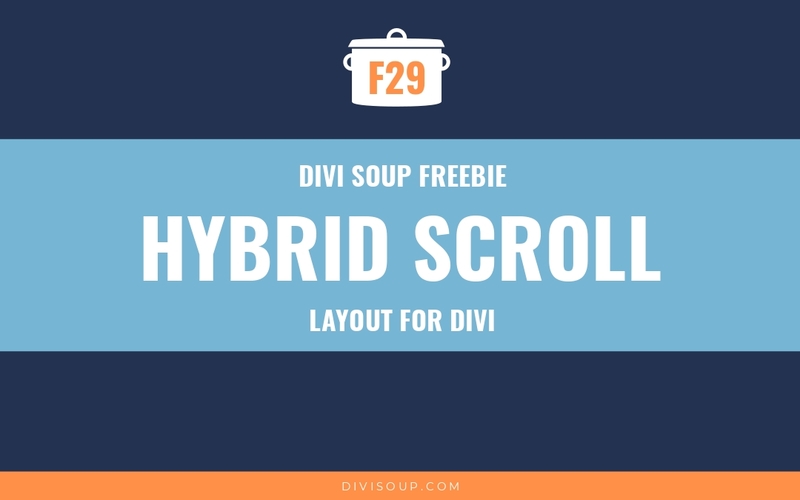 I winder how to add or use these functionalities in my divi website? 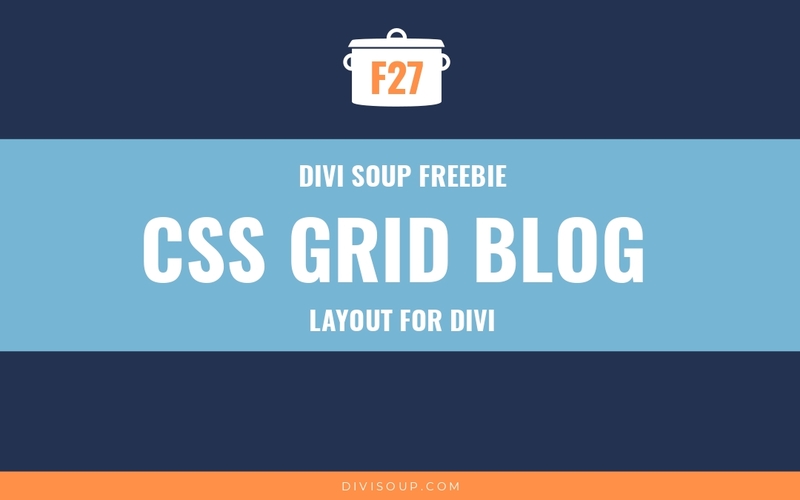 is there any guide how to use this module after download? post-content p and entry-title a, but no luck. I tested this layoput and modified it a little bit. I added a small graphic instead of the vertical line. And then you have this somewhere in your CSS, you need to set the bottom padding to 0. Thank you so much, I really like your support and your ideas are great!